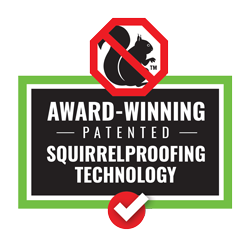 Welcome to Brome Bird Care, creators of the only truly squirrel proof wild bird feeder! 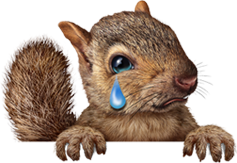 This site is packed with information on Squirrel Buster wild bird feeders to help you decide on the products that will best fill your needs and that of the wild birds in your yard. Our top selling, high capacity, cardinal friendly feeder. 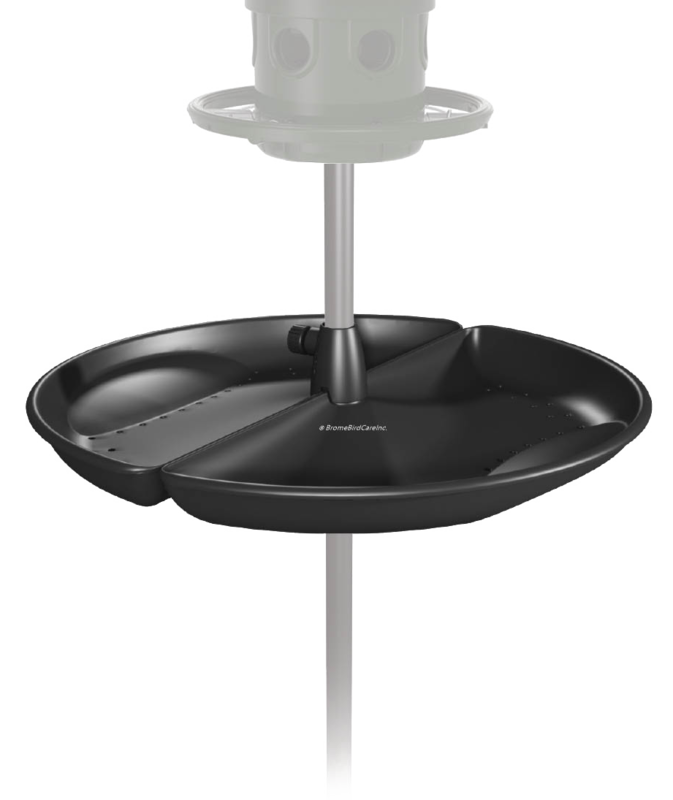 Delivers all the features proven to maximize your wild bird feeding experience. 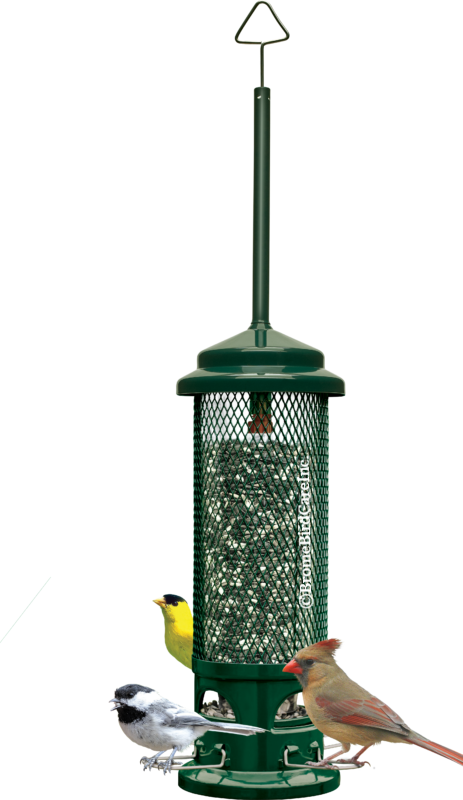 This tall nyjer seed feeder allows up to 8 finches to feed, and even more to cling, at the same time. 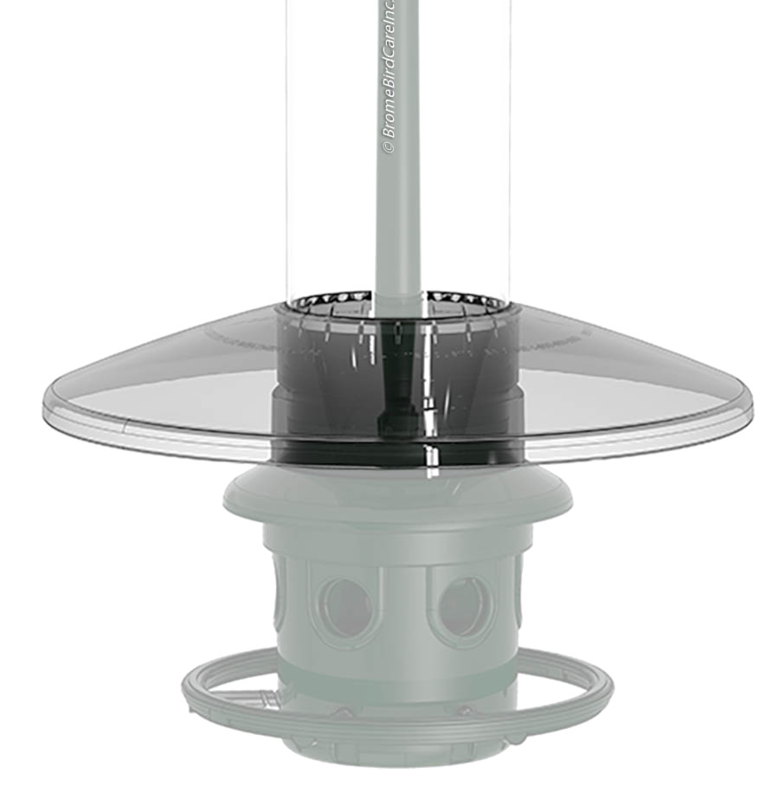 Four ports and wire mesh shroud allows for wide variety of perching and clinging birds to share the feeder. A No Mess No Waste™ option for clinging birds, with a tail prop for woodpeckers. Just the Right Size at the Right Price. Weight adjustable for Select Feeding. 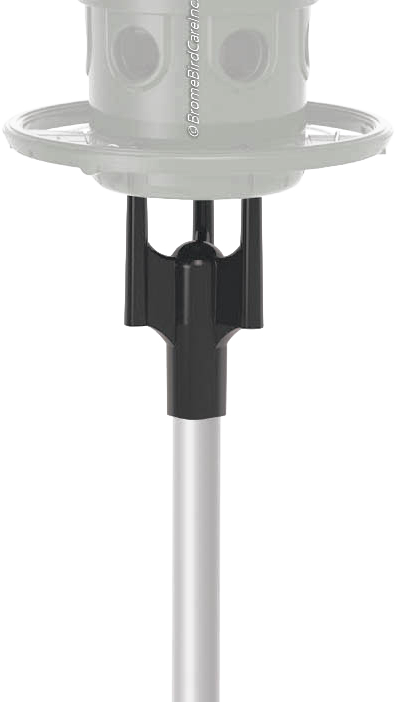 This compact feeder is ideal for smaller spaces.